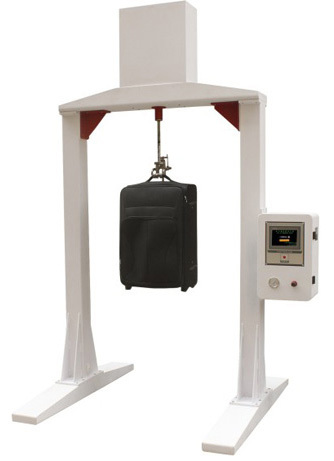 TN5068 Luggage Package Oscillation Impact Testing Machine-TONNY LUGGAGE TESTING MACHINE CO.,LTD. 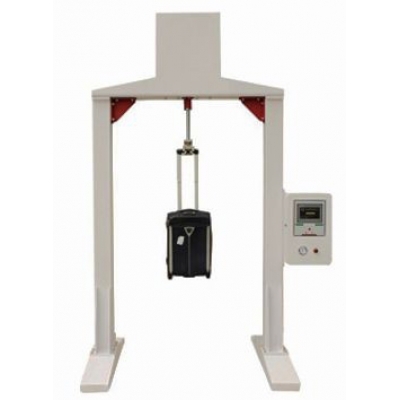 This machine is used to test the strength of luggage buckle, stitching and overall structure. 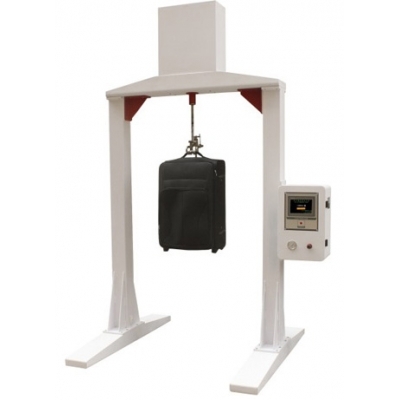 The method is that loaded a specified weight in the suitcases, then do the impact test at a rate of 20 times per minute. Test results can be used as a reference for product. 7. 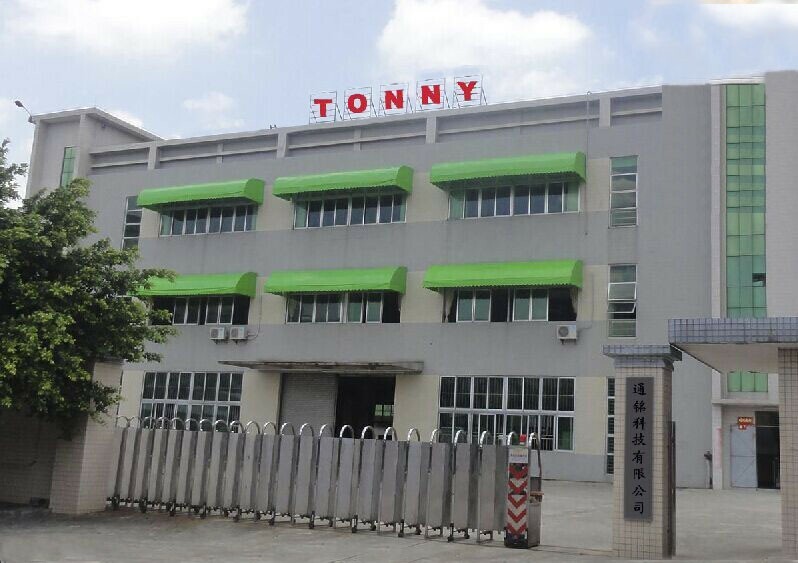 Accessibility: With automatic infrared sensor device, when specimen falling halfway, machine will automatically shut down.